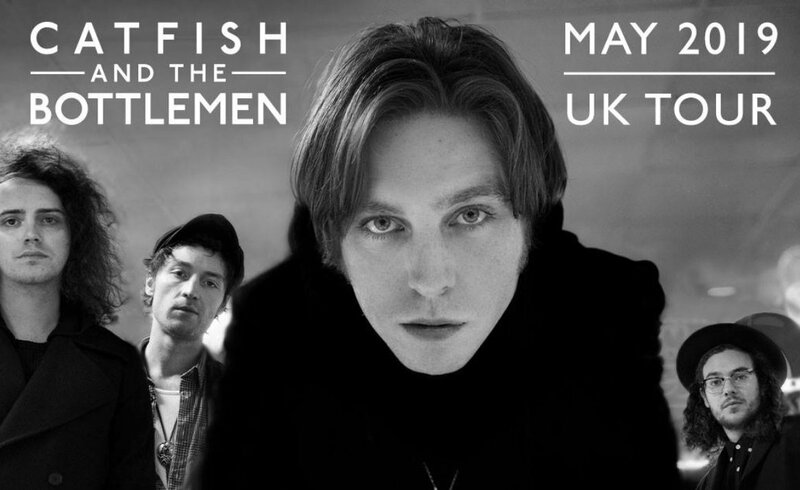 Following the release of their new album The Balance, indie rock band Catfish and The Bottlemen are heading out on a 2019 European tour. They will stop off at The Brighton Centre on the 2 May to play a well anticipated show featuring their best known anthems. This will include Kathleen, Cocoon and 7, which they will perform alongside a selection of tracks from the new record, which is set for release on April 26.